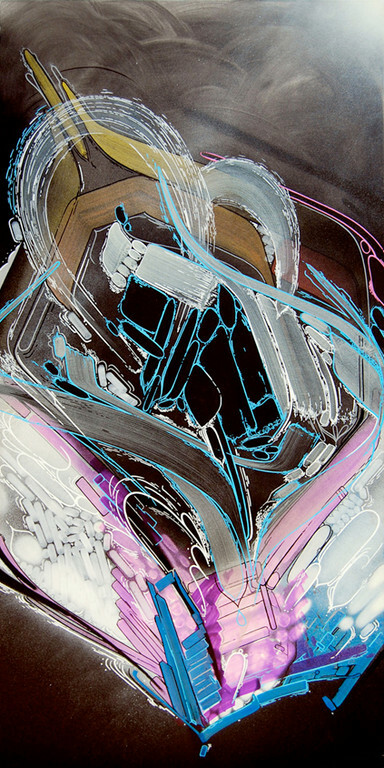 Morten Andersen paints and stretches his lines artistically within the neo form of abstraction known today as urban abstract contemporary. 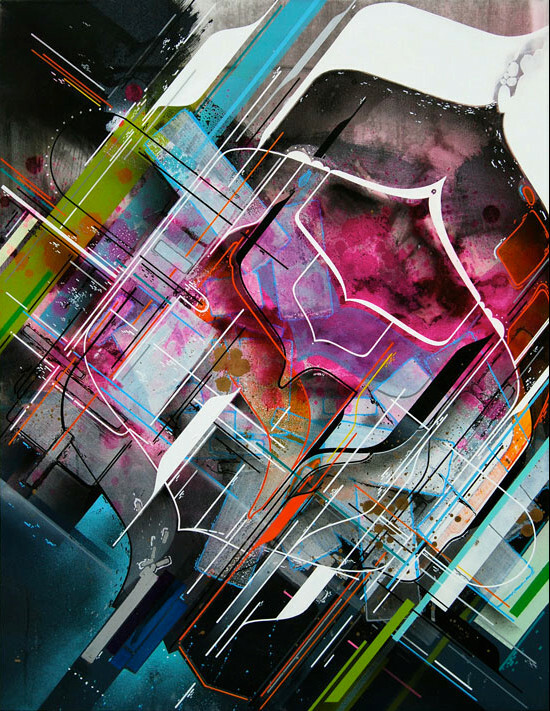 In his artwork Morten channels an intense relationship and obsession for crooked lines, abstract forms, transparent overlaying techniques, and graphically styled patterns into a universe of tones, complemented and sparked by the flow of a few contrast colors and powerful visual elements. Marker work is a strong player in Morten's work, and although it's very time intensive, it gives the final work a delicate hand styled skin. 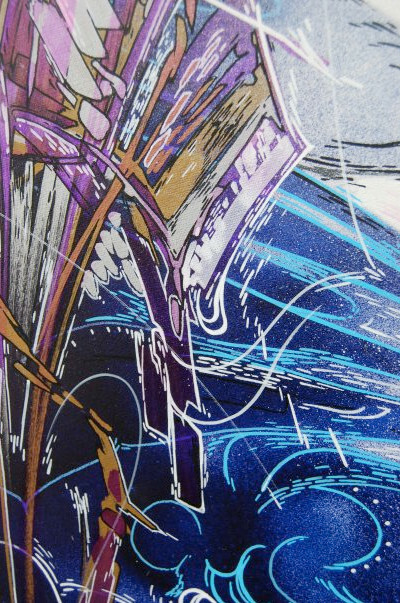 Energetically, expressively, everything is detailed to the extreme through hard contrasts, it's stretched, twisted, and bears a raw energy similar to that of graffiti. Morten continues to stylistically pursue this point of origin in his visuals, building on a decade of aerosol calisthenics that paved his way into the fine arts. In the first glimpse the line work displays a resemblance to an abstract letter of the alphabet, proposing an immediate visual communication that is accentuated by unexpected color bursts. The works offer a depth of layering and variety of elements, offering ways into the painting to create an outlet for the observer to understand their own style, thoughts, personal emotions, and states of mind. 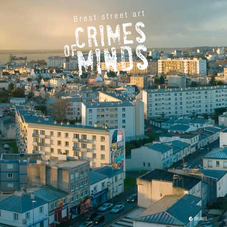 Besides showing his works in selected group shows and solo shows in numerous galleries and exhibitions in Denmark, the last couple of years has seen Morten's work travel to quite a few places abroad, both single handedly, but also showing with his artist crews, OSC Click and AOS. Berlin, Munich, Barcelona, London, Malmö, Washington D.C, Denver, Portland, Paris, Miami (Art Basel), Düsseldorf, Cologne, Mayen etc etc..
"Since he was a kid - Mortens fascination for colours, forms and shapes and their influence on human feelings lead him to draw and paint. 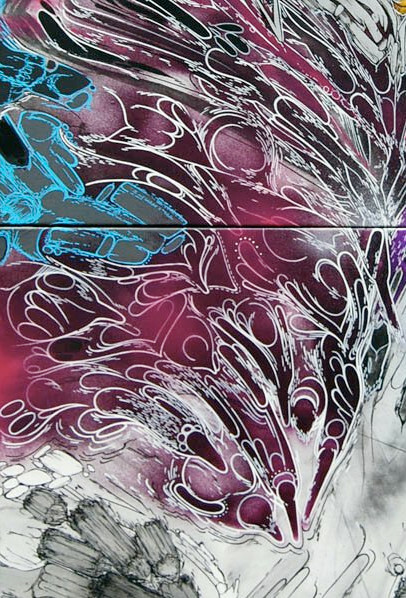 After years of beeing a graffiti artist, he began to work more and more on canvas. 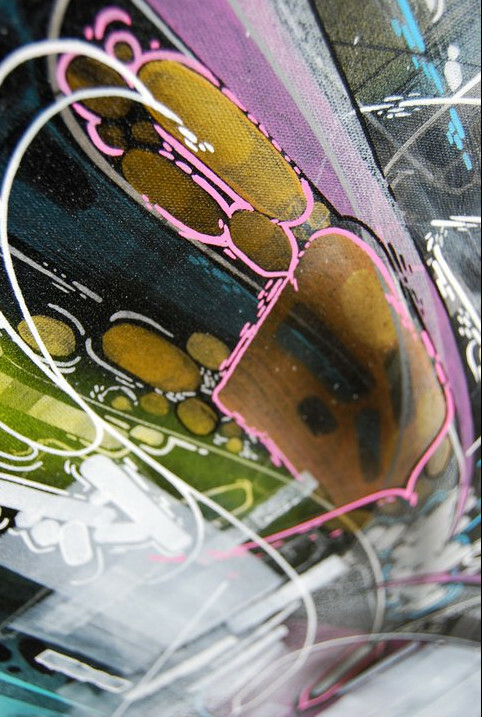 With his unseen unique style, Morten is one of these rarely seen artist who passed the evolutionary step from Graffiti to fine art with flying colours. 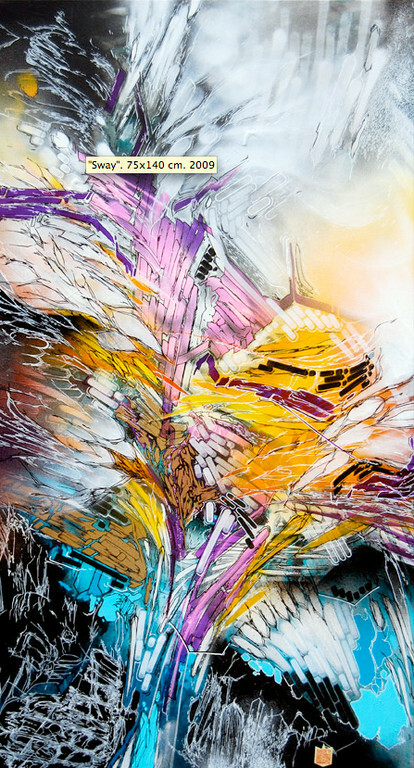 With his work he truly belongs to the selected lists of artists like Futura2000, Boris Tellegen or José Parla. With his artworks Morten is composing the soundtrack of our time."